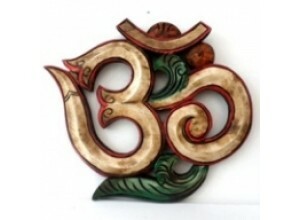 Wooden Om wall hangings. 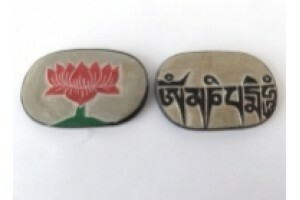 Carved slate Buddha and Tara. Price £19.00 Carved and painted Om Mani Mant..
Hand carved painted wooden om wall hanging 12 cm h.. 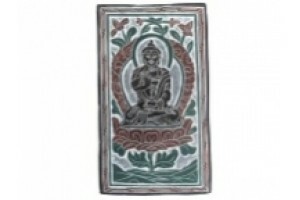 Slate Buddha Carving. 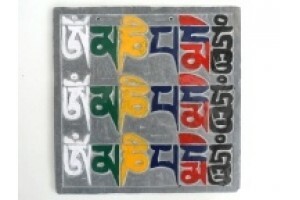 Price £14.00. Coloured Sla.. 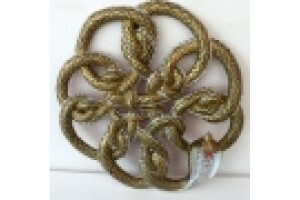 The snake represents kundalini, the serpent energy..
Small hand-carved and painted stone paperweight. 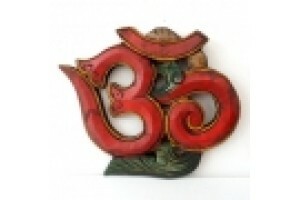 O..
Hand carved Wooden Om wall hanging in antique fini.. 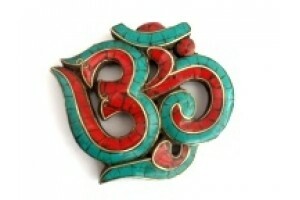 Wooden "Om" wall hanging, with Turquoise and coral..